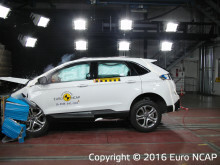 After recently celebrating its 20th anniversary, the latest round of Euro NCAP testing has brought safety campaigners back down to earth. The three superminis tested, the Fiat 500, Citroën C3 and Ford Ka+, showed disappointing results said Matthew Avery, director of research at Thatcham Research, the independent automotive research centre and voice of Euro NCAP in the UK. 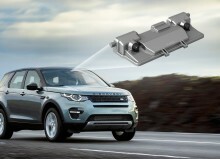 MORE than 182,000 killed and serious injuries have been saved on UK roads since revolutionary Euro NCAP car safety tests were launched 20 years ago. In 2015, 15,000 fewer car occupants were killed and seriously injured. 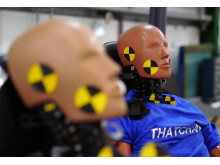 Safety experts at Thatcham Research have welcomed the addition of two more Euro NCAP five star performers, the Peugeot 3008 and Mercedes E Class. 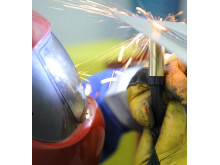 However, with much of the latest advanced technology costing extra, safety still comes at a price. New cars that will appeal to family-oriented buyers are leading the way in prioritising the highest levels of safety as standard, according to test results issued today by the European New Car Assessment Programme (Euro NCAP). 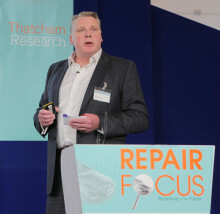 Tom will lead a team of 32 technical repair experts with a focus on ensuring Thatcham Research’s Repair Methods offer unrivalled technical information, continue to be relevant and easy to use for Bodyshops, and provide thought leadership around the impact of car technologies on Bodyshops in the future. 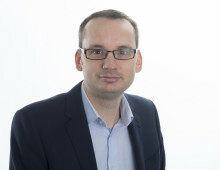 The appointment reflects Thatcham Research's continual drive to invest in top talent. 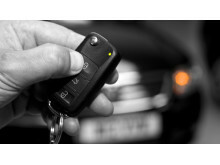 As the UK’s top 10 ‘Safest Used Family Cars 2016’ are revealed by Co-op Insurance, safety experts at Thatcham Research back fresh calls to make safety information more accessible to car buyers.